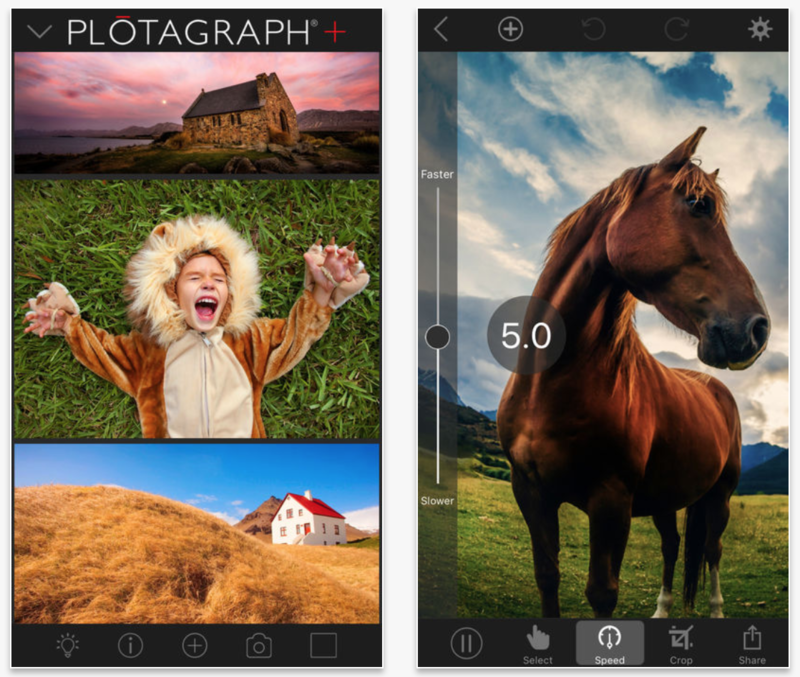 Plotagraph+ Photo Animator is the latest freebie in the Apple Store app on iOS. Plotagraph+ is a one of a kind image animation app that brings photos to life. 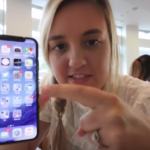 Users can tell their stories in a fun and unique way. The app features animated images that can now be shared on most of your favorite social media platforms as a looping video or Animated PNG. This new and innovative app gives you the tools to easily animate any image in minutes. 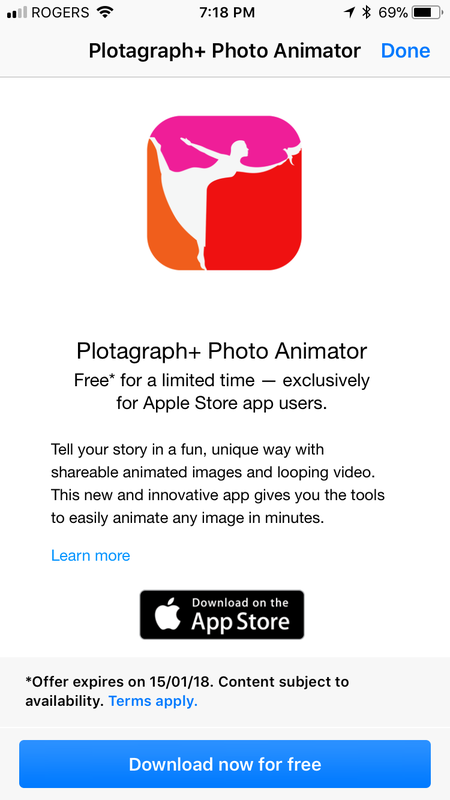 Plotagraph+ Photo Animator for iOS is available as a free download from the App Store by using a promo code that you can find through the Apple Store app.